What Does a Commercial Cleaning Include? We all have issues at home from time to time. 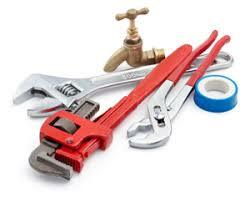 A leaky faucet, a hole gets knocked in the wall, or maybe you need a new garbage disposal or garage door opener? 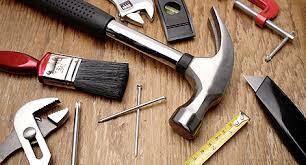 From painting to light plumbing to electrical and sheet-rock, we can fix it! Sit back and rest assured that your house is being attended to by experienced and insured professionals. Also keep in mind that if we can not fix it, we will find you a trusted professional that can and we will oversee the work to insure our standards are being met!